Kingston council has scrapped proposed changes for the Fountain Roundabout after receiving considerable negative feedback from the public. 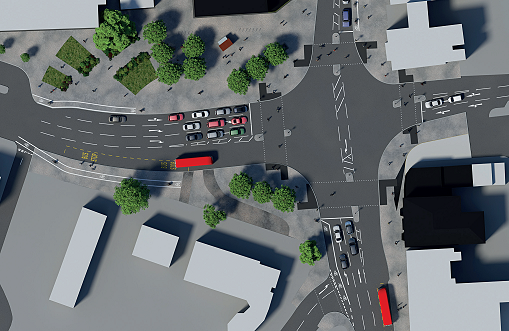 The proposal, part of the wider Go Cycle scheme which aims to encourage more people to cycle, had originally been agreed by the council and would have seen the removal of the historic Fountain Roundabout and the introduction of signalled crossroads. Around 300 residents took part in a protest march earlier this month at the roundabout, which includes a fountain with origins dating back to 1892. Protest organiser and chair of the Malden Independent Community Organisation James Gill said: “The opposition was painted as very much heritage versus safety because of the fountain on the roundabout, but that played a very small part. Concerns were also raised by local cyclists who felt that the proposals did not provide enough safety for anyone riding a bike. 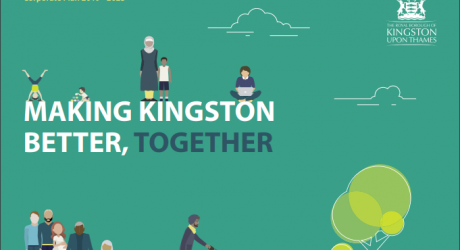 Jon Fray, of Kingston Cycling Campaign, said: “We didn’t think the planned scheme was something cyclists and potential cyclists would want to use. “Essentially what they were saying was at this junction cyclists would have to use the pavement. 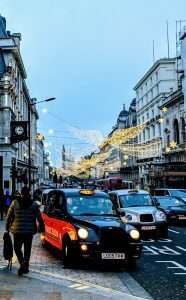 Fray said that despite the scrapped proposals many cyclists do still wish to see amendments made that would accommodate both residents and cyclists. He suggested a Dutch-style roundabout which would keep the fountain but would have cycle tracks that go all the way around and zebra crossings on each arm. The decision to scrap the proposal was triggered by a community call-in, whereby residents of the borough announce their disapproval of a council decision or proposal. 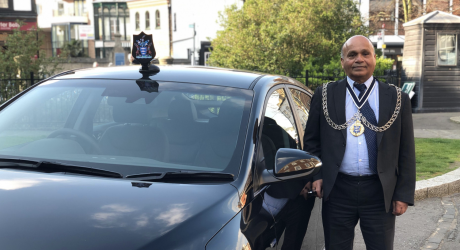 One hundred responses are needed to take the issue to a full council meeting and the Fountain Roundabout call-in had 987 responses, and subsequently a motion to scrap the changes was put forward. Kingston Council has yet to announce whether it will still pursue changes to the roundabout following the decision. Seems fair. But, a shame because it would have looked nice. As a member of the Lycra Brigade, I’m glad we are being protected!